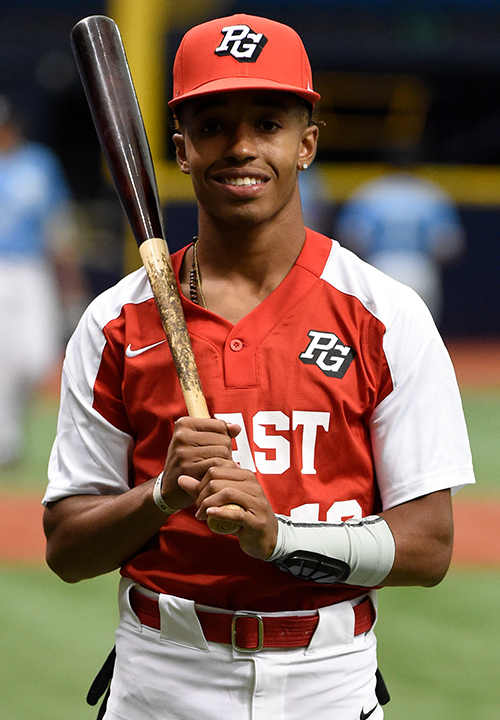 Nasim Nunez is a 2019 SS/RHP/2B with a 5-9 160 lb. frame from Lawrenceville, GA who attends Collins Hill HS. Slender live bodied athletic build, room to get stronger. Outstanding runner, 6.28 in the sixty. Ultra smooth actions in the middle infield on defense, very fast twitch actions with very quick transfers, has big range and quick and light feet, plus arm strength with carry. Has all the defensive tools to stand out at the highest levels. Switch-hitter, better balance and barrel skills at present from the right side, has quick hands and a very high contact approach, less bat speed from the left side but still handles the barrel well. 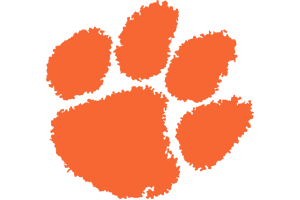 Verbal commitment to Clemson. Selected to play in the 2018 Perfect Game All-American Classic.